Do you spend a lot of time working on your photography but still compare your work with other images that you see online or in magazines? If you specialize in food photography, you know that it is an art form involving far more than photographing food. Each creator uses his or her expertise to envision a meal or food item(s) shown in all its glory. However, there are many pieces of equipment which can help improve how you capture images of this type. 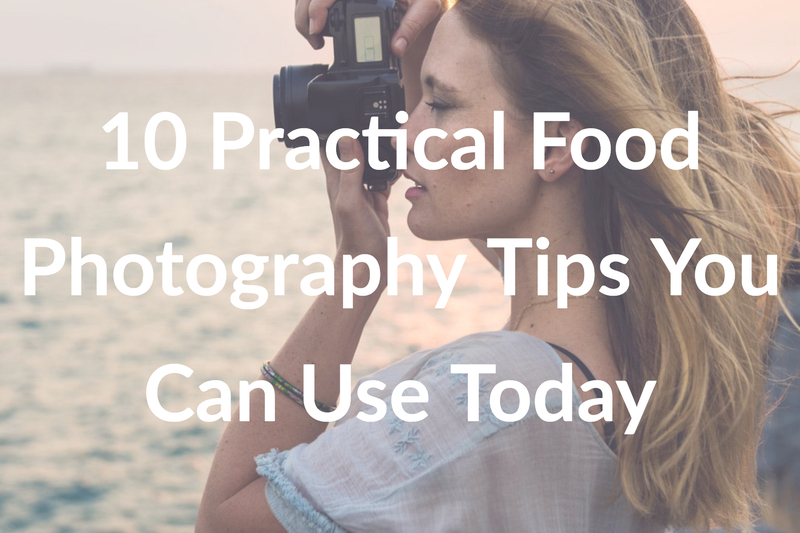 Let’s explore the equipment used in food photography and what you should buy next. 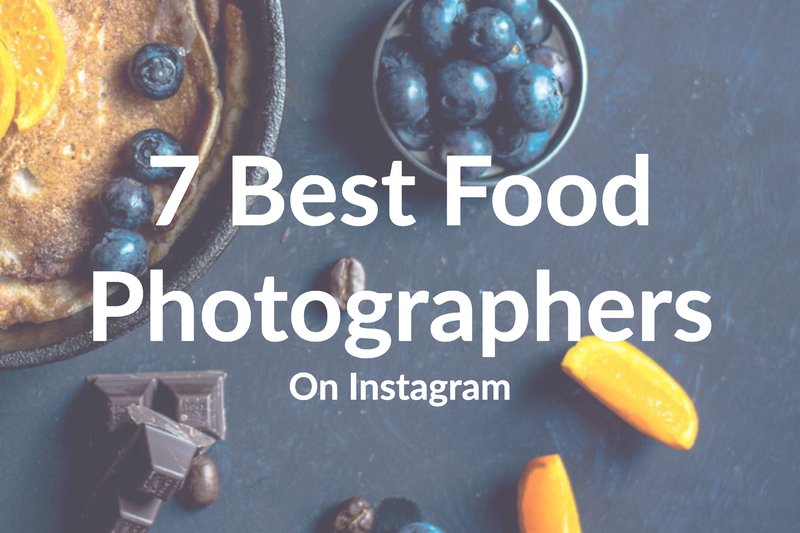 First, What is Food Photography? Food photography is a form of still life photography which shows food as still images. Known for its delicious, colorful, authentic shots, food photography is used commercially and in magazines, online, in menus, packaging, cookbooks, and more. To save money, one option is to purchase a camera body only, with no lens included. That way, you can use an interchangeable lens that is higher quality or an interchangeable primary lens. A macro lens of 100mm/105mm is generally best, as cropped sensor cameras are cheaper than full frames. With a macro lens, you can focus on food’s composition and overhead shots! Lighting is essential to own. You should look for lighting for backlit photographs and set up your light in a test run before each shoot. Natural lighting and kitchen lighting alone, usually aren’t enough. A reflector will help bounce light onto the food you are photographing. This will make a huge difference in the composition of the photographs. This fabric modifies light properties, whether human-made or natural light. Due to the array of colors and types of food photographed, scrim fabric will come in handy. Anything found around a kitchen (plates, bowls, utensils, etc.) can be a good start. If you’re going vintage or space age, look at an antique store or online, but most props can be found on clearance at Target, Ikea, Walmart, etc. A bounce card can help you create great images using single light-speed paired with a bounce card. Essentially, a bounce flash allows you to point a flash at an angle, so the light softens before landing on your food image. You can purchase a tripod with a lateral arm or buy an “add-on” lateral arm. Both are helpful for table shots and shooting on a more macro level. A tethering cable lets you link your camera to a computer via a cable. This allows you to preview your images and adjust camera settings through your computer. Although some photographers worry this will take extra time, it’s easy to set up and will save you time in edits later. A spray bottle is used for food styling. Food photographers often use 50/50 water and glycerin, to add freshness and shine to vegetables, etc. While it helps to own high-quality equipment, don’t worry about getting everything all at once. 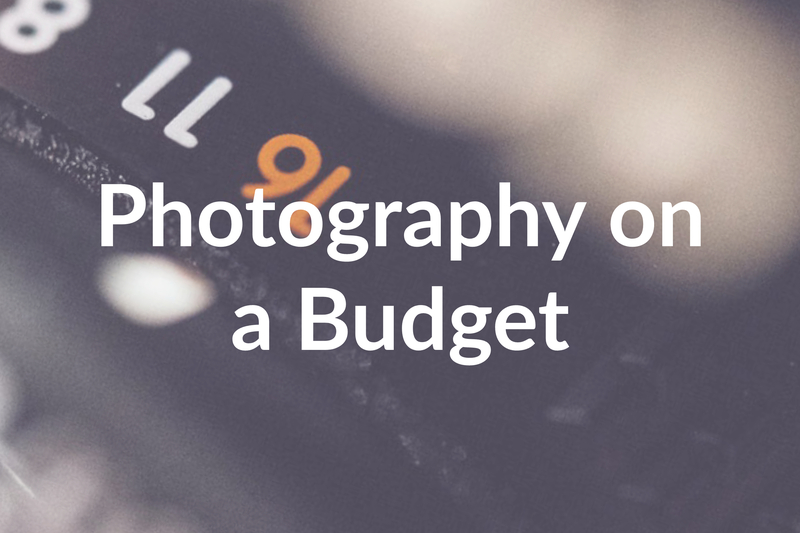 Focus on purchasing one or two pieces of equipment at a time, and notice how each benefit your photography. That way you can become skilled at using each item and not spend a fortune on things you don’t need. Have a favorite piece of equipment used when shooting food photography that isn’t on our list? Let us know in the comments! Have you been posting your photography online and wonder if it is being used without your consent? 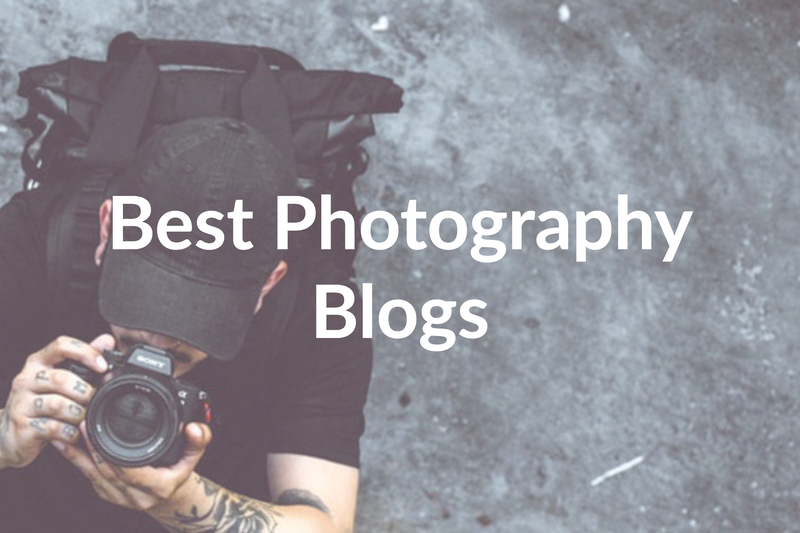 Go to Berify and find out exactly where and how your photography is being used. Using images without crediting the creator or asking permission is a form of online theft. Let’s help protect photographers, together! Posted March 25, 2019 by Jen D.